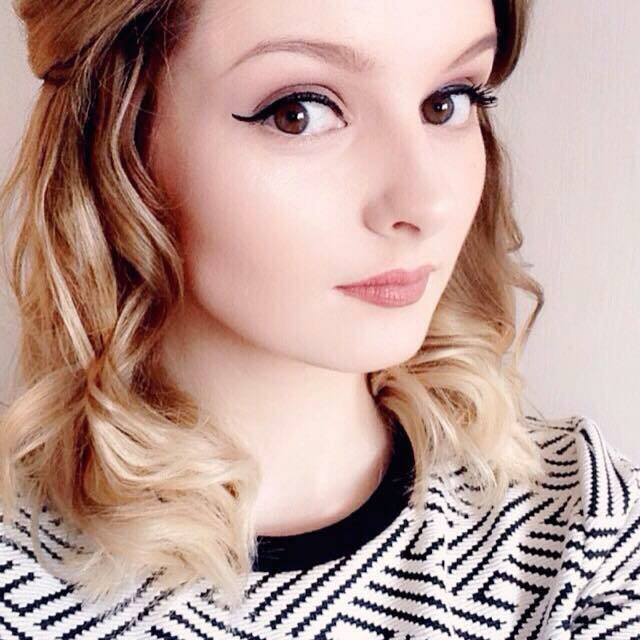 As the days are becoming increasingly colder as the seasons change from Autumn to Winter, it really does have a huge impact on my skin. Whether this is down to the increased layers, having the heating on or just the general sharp, icy air that's sweeping across the country at the minute. 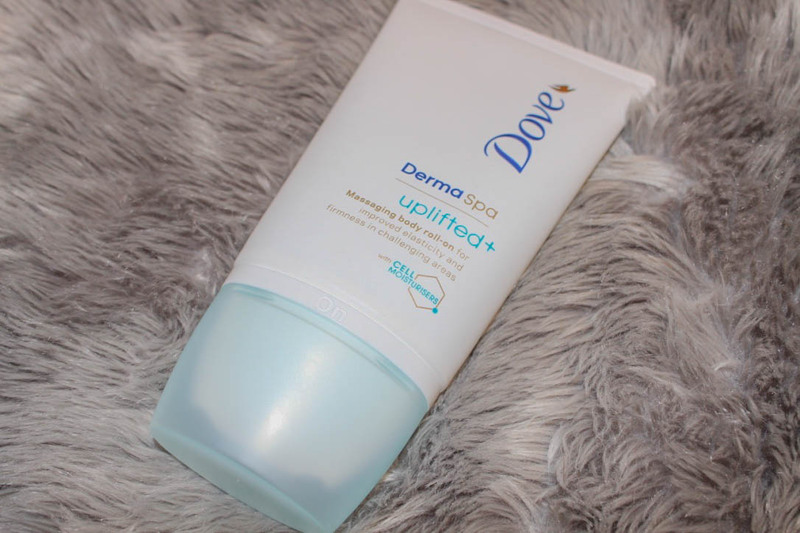 Even though my body is hidden away under many layers during Autumn and Winter (because I can't resist buying cute jumpers) it's still important to look after my skin to prevent it from becoming dry and irritated. This is when the Dove DermaSpa range steps in. 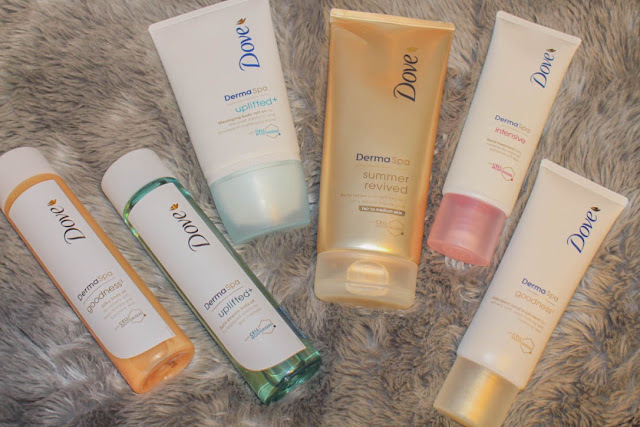 Dove is a brand that I've trusted for many years as their products are effective, yet affordable and have featured many times on my blog before, such as the Refresh & Care Dry Shampoo, Summer Glow Body Lotion and the entire Oxygen Moisture (For Fine, Flat Hair) range. So, whenever I heard that they were releasing the new DermaSpa range, I was very keen to see how the products would trial. First of all, there's different collections within the DermaSpa range, such as DermaSpa Goodness³ and DermaSpa Uplifted+, but there's also the DermaSpa Summer Revived Body Lotion and the DermaSpa Intensive Hand Cream. What I have here is the Goodness³ Body Oil, Uplifted+ Body Oil, Goodness³ Hand Cream, Intensive Hand Cream, Summer Revived Body Lotion (Fair To Light) and the Uplifted+ Massaging Body Roll-On. I actually gave the Uplifted+ Body Oil and the Uplifted+ Massaging Body Roll-On to my mum because they're targeted for improving the skins elasticity and firmness, so she dibs on these two because she would get more use out of them, but as far as I can tell, she's a fan of both! The Goodness³ Body Oil does exactly what they say on the bottle, it transforms dry skin and leave it feeling silky soft. I like to apply mine straight out of the shower because it sinks in straight away and doesn't leave a greasy residue on the surface of the skin. The Goodness³ Hand Cream keeps dry skin at bay due to the velvety formula, which sinks straight into the skin. However, the Intensive Hand Cream is a step up, as it soothes and repairs dry hands, which is much needed in the cold weather. Finally, I had high expectation for the Summer Revived Body Lotion (Fair To Light) since I love the original Summer Glow Body Lotion so much and I'm pleased to report that it hasn't let me down, as the luxurious lotion glides onto the body with ease, absorbing quickly and providing a subtle tan overnight with no streaks or smudges, which is perfect for festive parties if you don't want to wear fake tan. 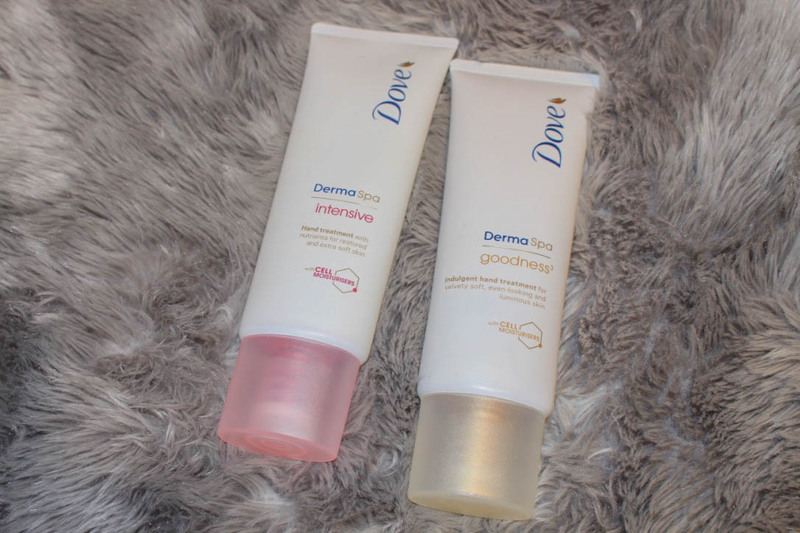 My stand out products from the range are the Goodness³ Body Oil and the Intensive Hand Cream as I've been using them every night since I got them and I've noticed a huge difference to the condition of my skin. Another mention has to go to the Summer Revived Body Lotion (Fair To Light), as I use it on special occasions and it gives my skin a light glow without being too much, which is perfect for me because I don't suit the heavy, fake tan look because I'm naturally so pale. 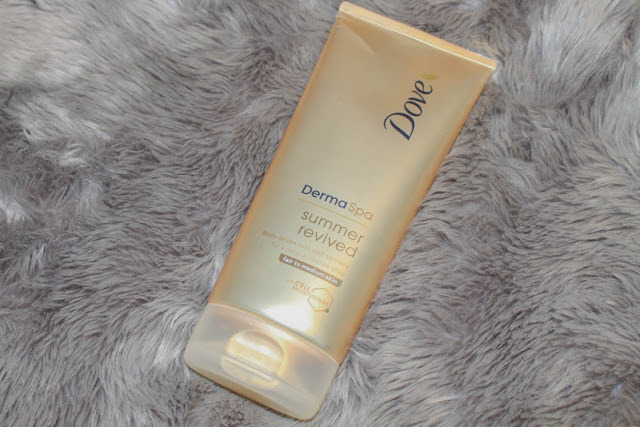 What do you think of the Dove DermaSpa range? Would you try anything from it? Let me know in the comments! Dove hair care is incredible! 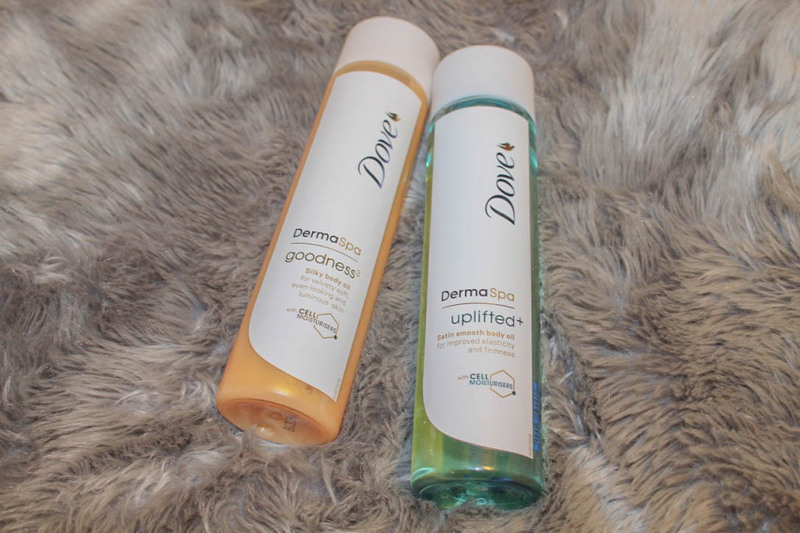 Oh wow the DermaSpa range sounds absolutely amazing! Will definitely need to check this out! It's definitely worth checking out Rae! These products sounds great! I haven't seen them in store though, I would love to try the hand cream, as I get really sensitive skin in the Winter. They should be available in Boots, Superdrug etc., I'd definitely try the hand cream, it's my favourite! It's definitely worth a try Jasmine! This was a really excellent, extensive review! I hate this time of year because the weather wreaks total havoc on my skin, and it's so stubborn to get rid of too! I've tried just about everything, but my skin always feels so "blahh." I'll have to check this line out though -- it sounds like it could be just what my skin needs! Thank you Alex! It's definitely worth a try! Thank you Ella! I'd definitely give it a go! Definitely check it out if you get the chance! The body oil sounds so lovely! I didn't know dove had this rang out right now, it sounds great. I really want to try the goddess body oil! The goodness body oil is lovely Peria, definitely check it out! I have heard really great things about Dove's new line! I definitely need to find a few of these bits to try out! It's definitely worth a try Ellen!